We’ve Moved! 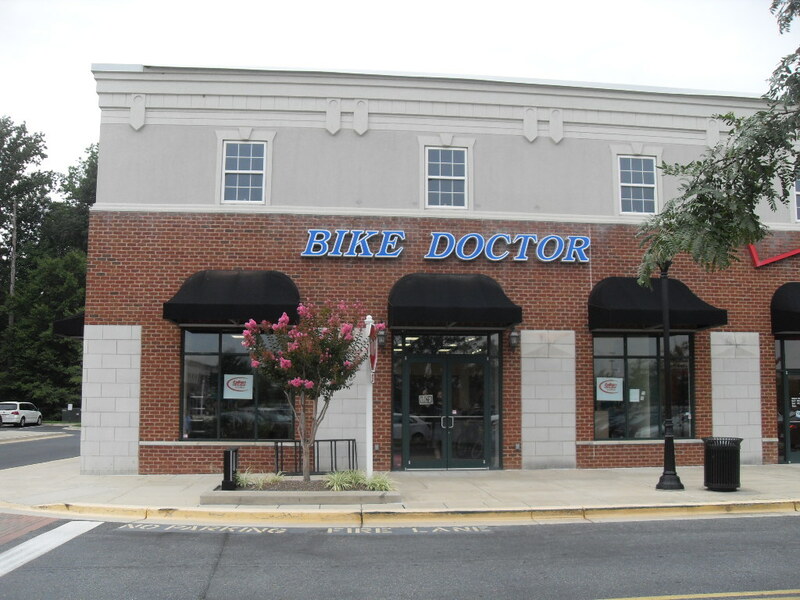 | Home of the Crofton Bike Doctor Blog! « Hydration Facts – How to stay hydrated. Sorry it has been so long since we posted. We’ve been busy but that is no excuse. Thanks to your generous support over the years we have expanded to serve you better. On the evening of July 22, we started our move. We spent all day on Monday the 23rd working on the store and finally reopened in our new location early afternoon on the 24th. Our new address is 2616-A Chapel Lake Drive, Gambrills, MD 21054. We now more space to serve you better. Our new location to serve you better.